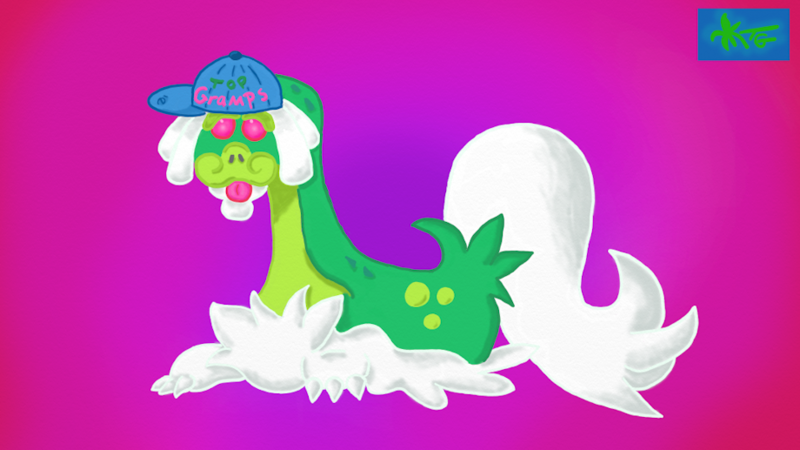 The best dragon grampa around. Finally getting the hang of this program a bit, I just need to work on taking less time to make pieces. Think I finally came up with a decent little TG logo.